NOTE: While this second of a two-part entry covers Psychic TV’s gig at Danceteria (part one included a look at a Circle Jerks’ show at The Reggae Lounge), its focus is more on the hijinks, buffoonery and events experienced among my friends and I over several days in NYC in late ‘83. Now this was a club! 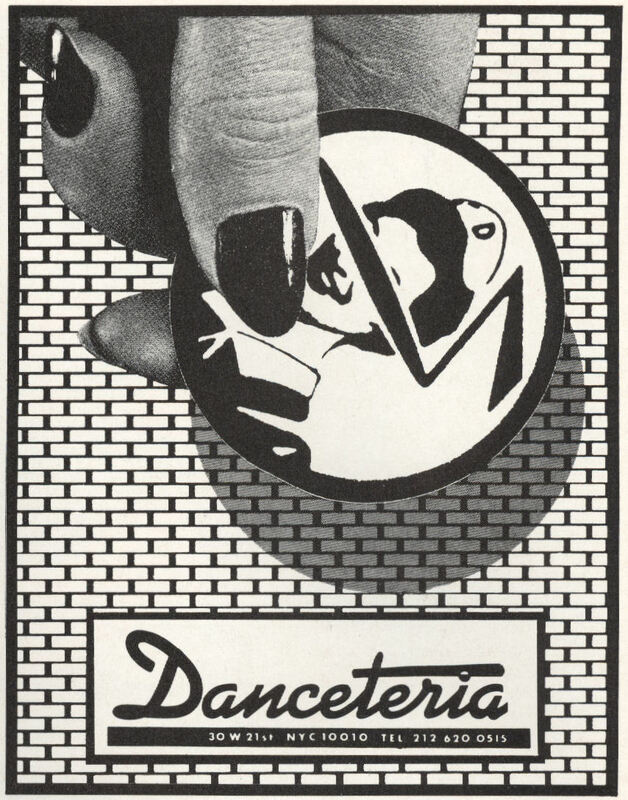 Danceteria was utterly brilliant: a four-storey funhouse that was exactly what the doctor ordered (especially if he’d been Dr. Robert). This entry was posted in 1980s, 1983, alcohol, alternative, Concerts, electronic, Live, Memoir, Music, New Wave, new york city, post-punk, psychedelia, Uncategorized and tagged 1983, cbgb's, cyndi lauper, danceteria, discopravity, executive hotel, guinness, liquid sky, live, marcel and the pterodactyls, morgans, music, My Life -- In Concert!, new york, new york city, nina hagen, november 17, pil, psychic tv, the the, throbbing gristle, trash and vaudeville on March 27, 2014 by VariousArtists.